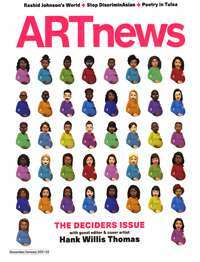 Interested in the American art and artists west of the Mississippi? 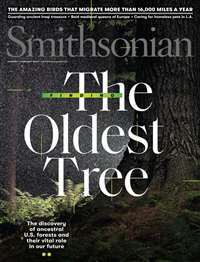 Southwest Art is the only monthly publication dedicated to the coverage and preservation of this unique genre of American art. 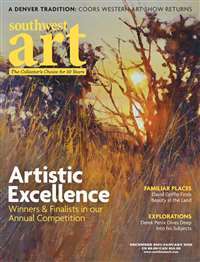 Each issue profiles the artists of the Southwest and looks at their work and what to expect in the upcoming times. 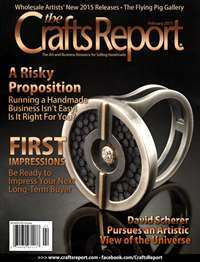 Written for collectors, dealers and art enthusiasts of all levels. 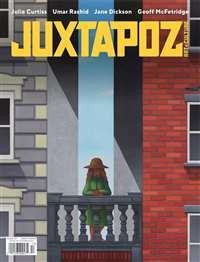 At last there is a photography magazine by the experts for both the professional and the amateur photographer. 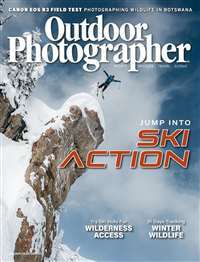 Written by the world's leading landscape, wildlife, sports, and travel photographers Outdoor Photographer is an industry leader. 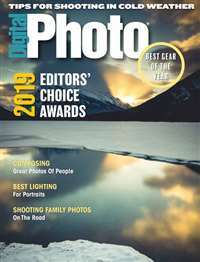 Every issue features advice that you will use to improve your photography, evaluations of the latest equipment, and portfolios of stunning photography. 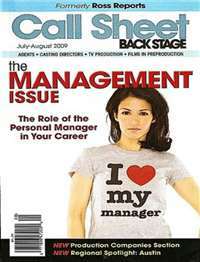 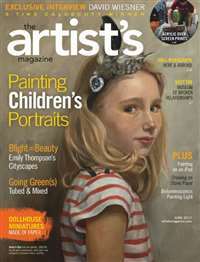 If you long to improve, show and sell your works of art, then Artist's Magazine is for you. 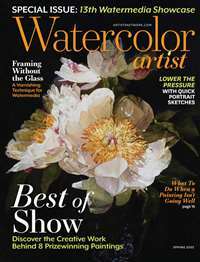 This well-regarded magazine offers practical, step-by-step instruction in all major mediums, how-to help for improving skills and mastering techniques and tips on showing and selling artwork.